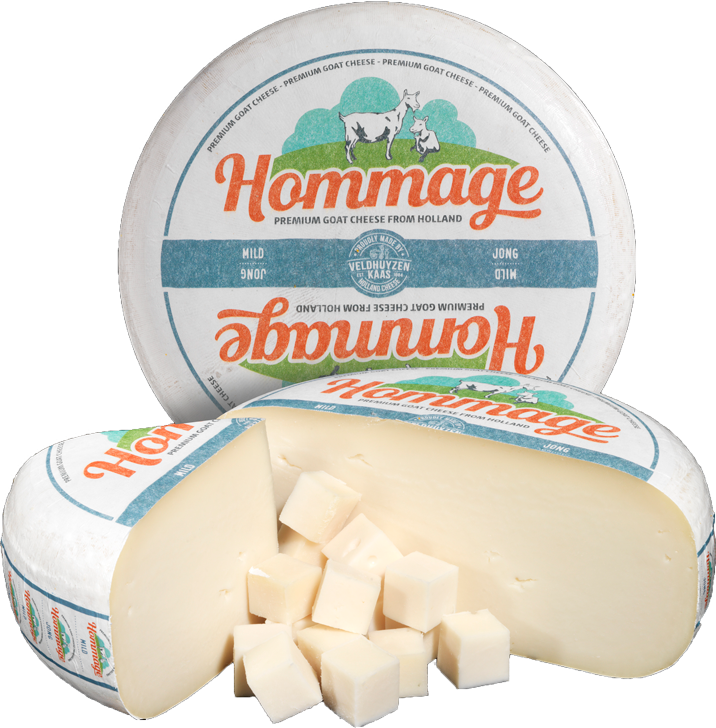 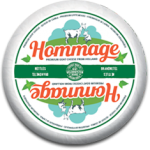 Hommage is a tribute to premium goat cheese from Holland. 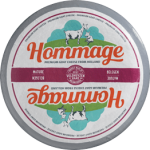 Hommage goat cheese was one of the first speciality assortments of Veldhuyzen Kaas. 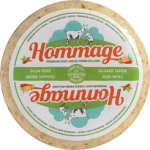 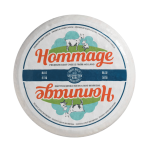 Over the years, the Hommage range expanded to an assortment with many varieties: From fresh soft cheese to semi-hard goat cheese with herbs and delicious hard and aged goat cheese.